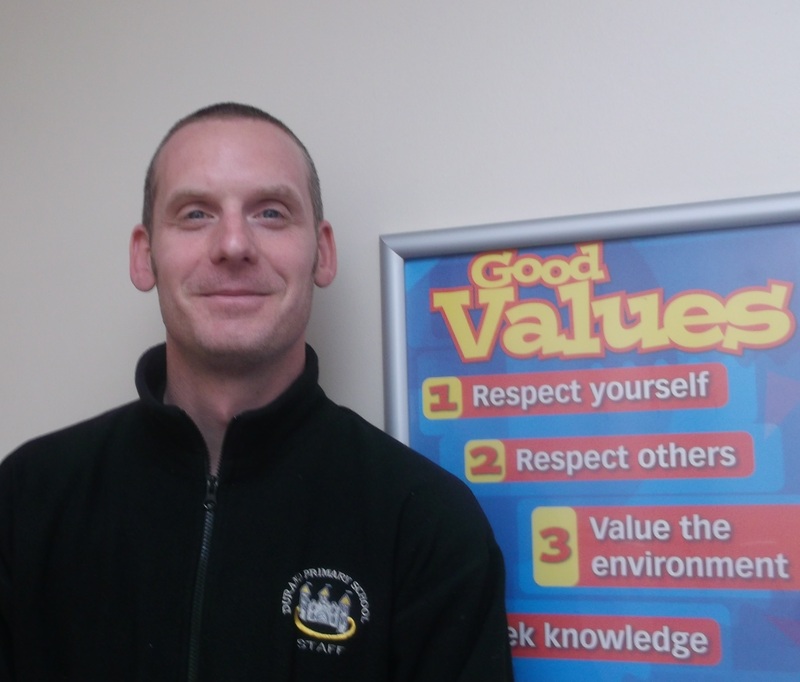 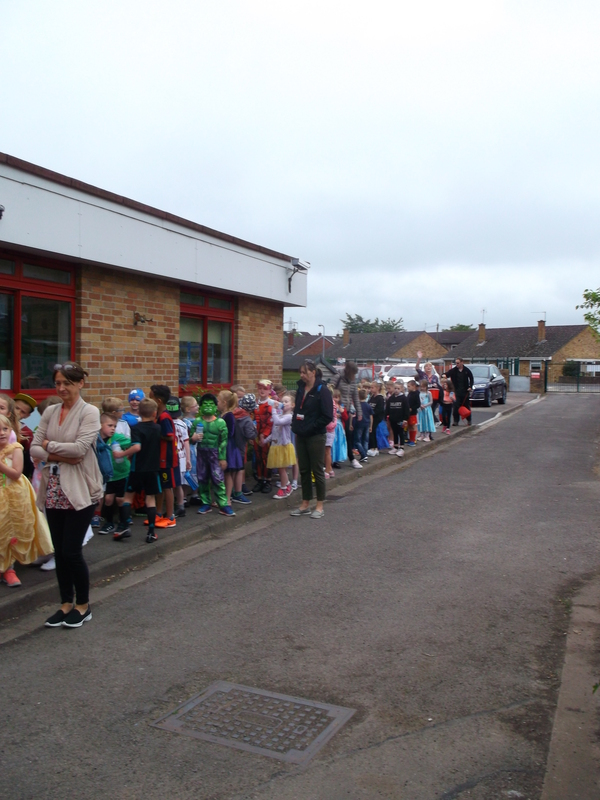 Croeso i dosbarth Blwyddyn Dau! 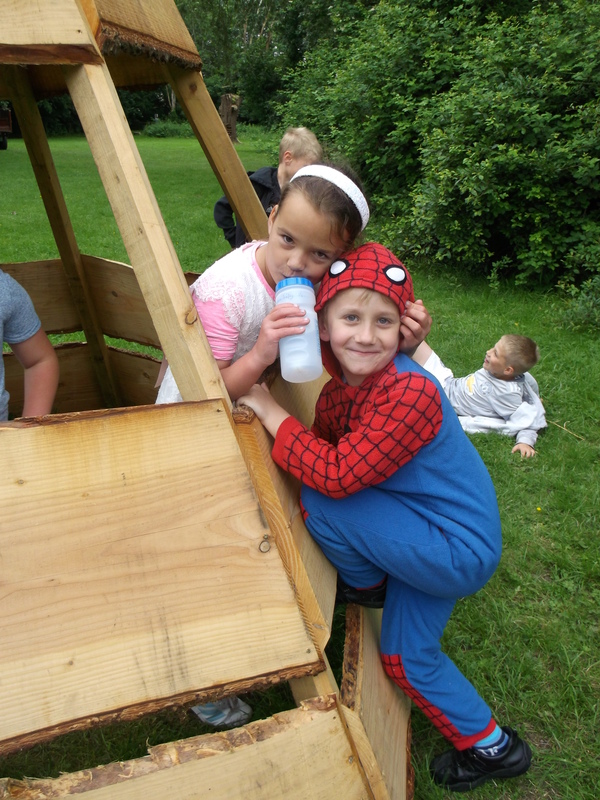 Below are a list of all the topics we cover during our two year programme in Year 2. 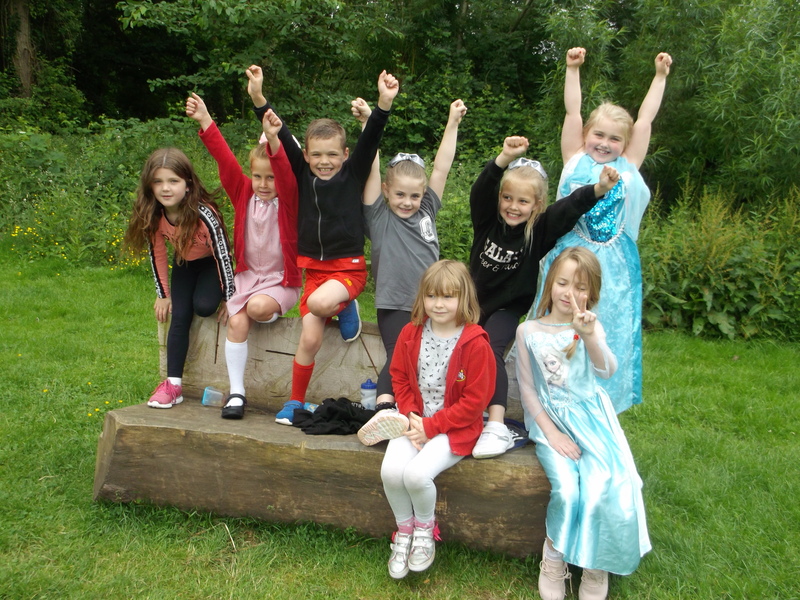 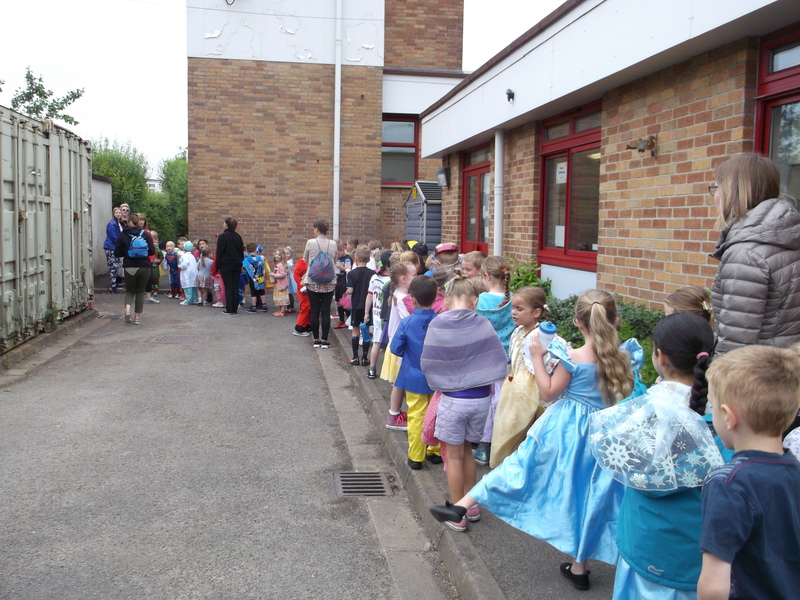 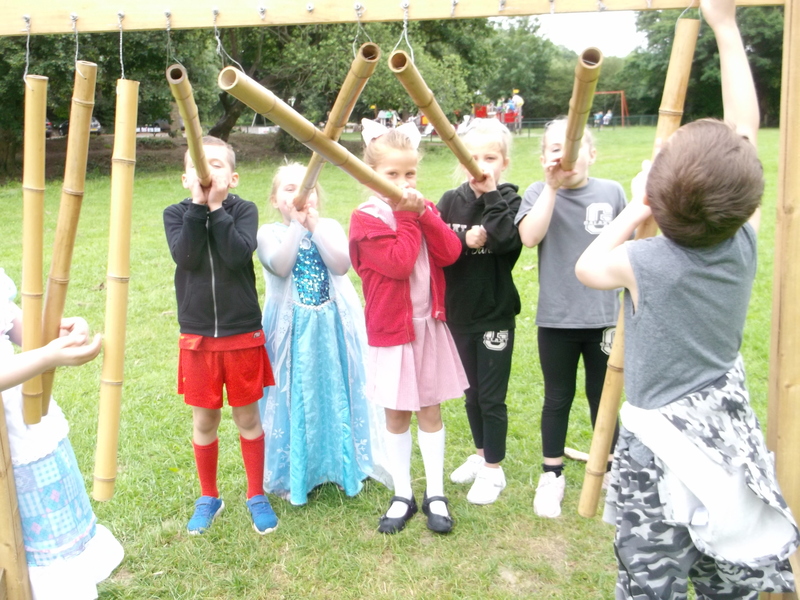 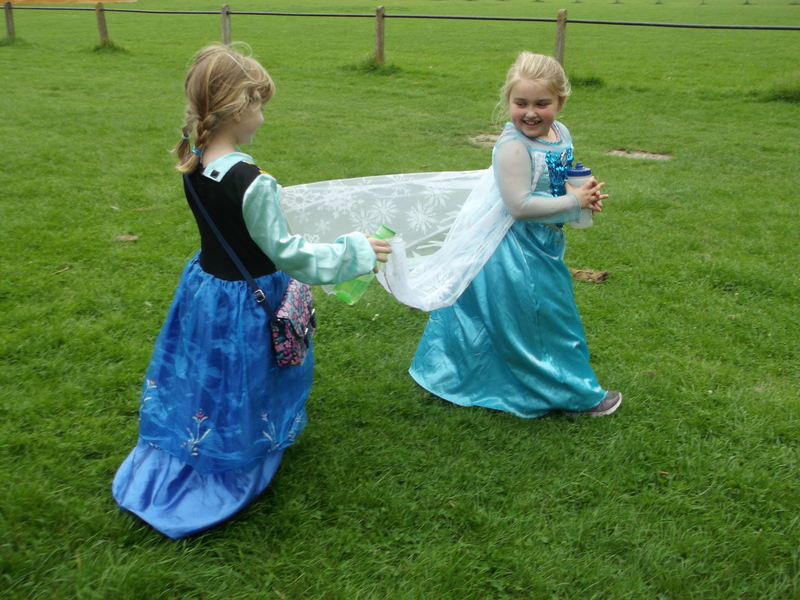 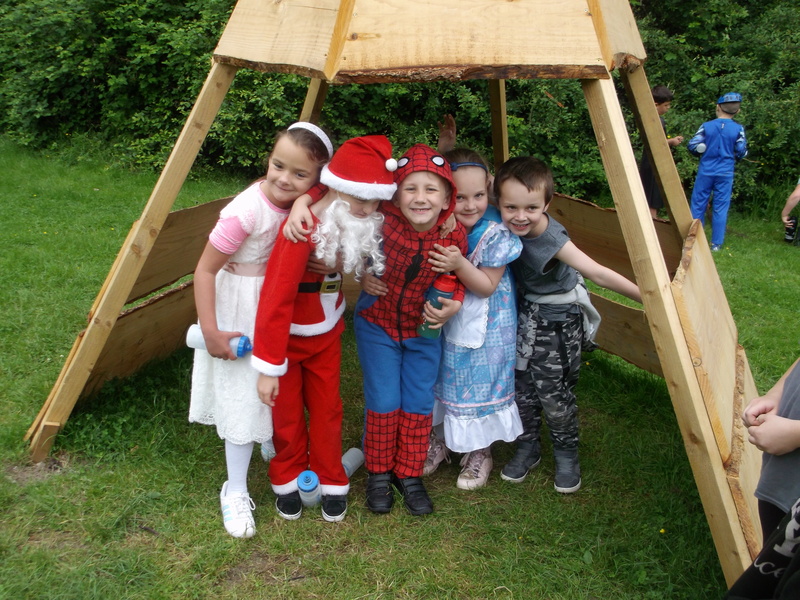 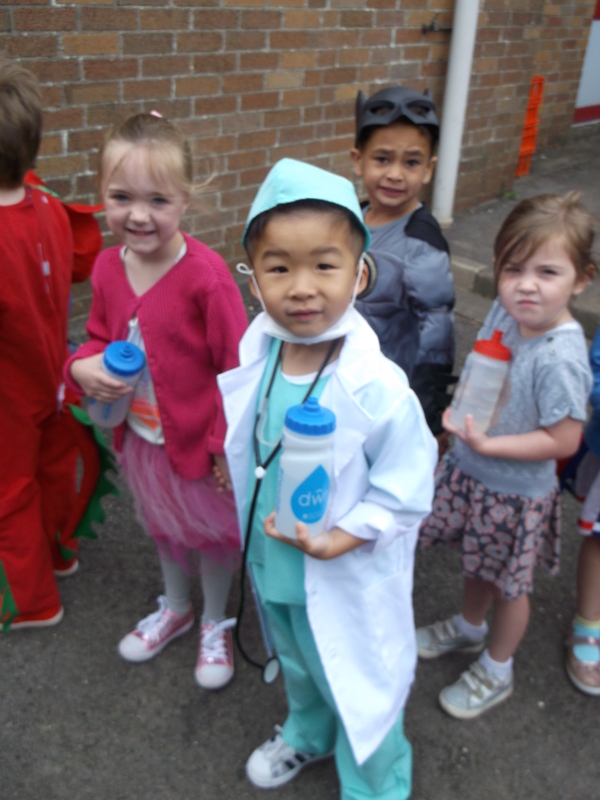 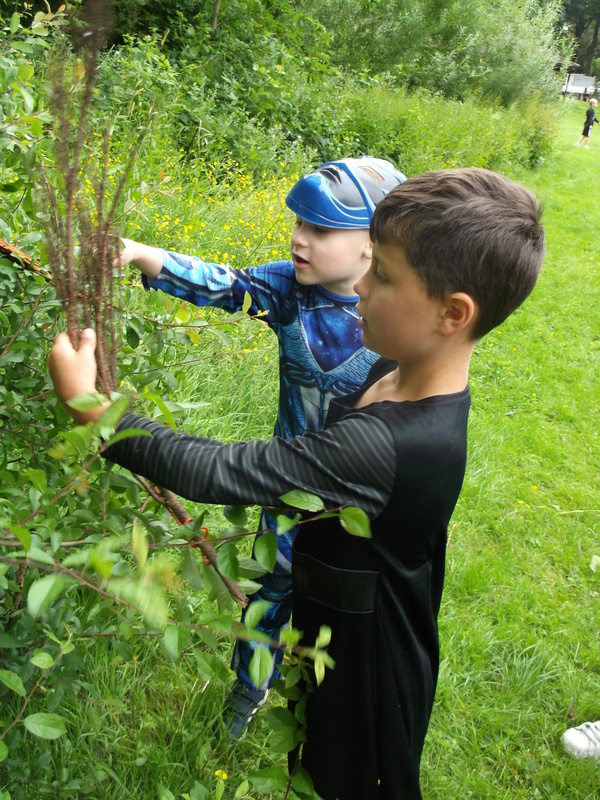 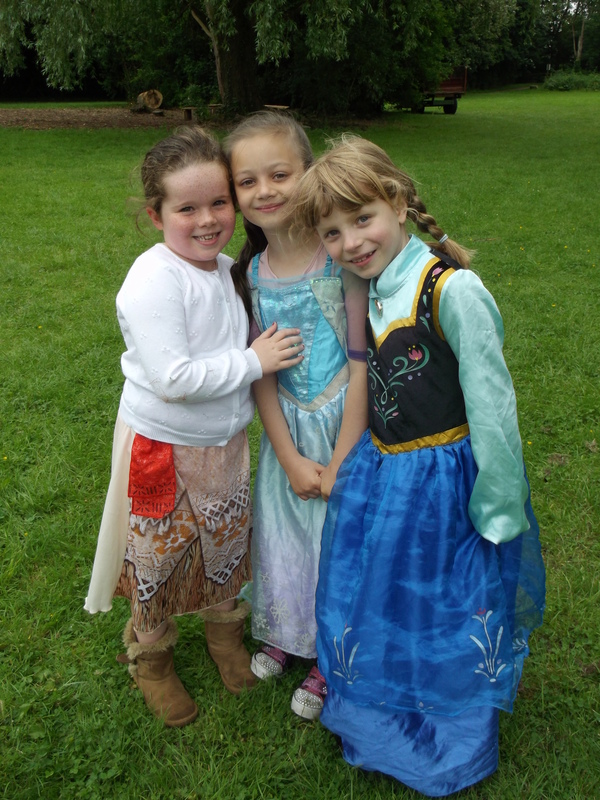 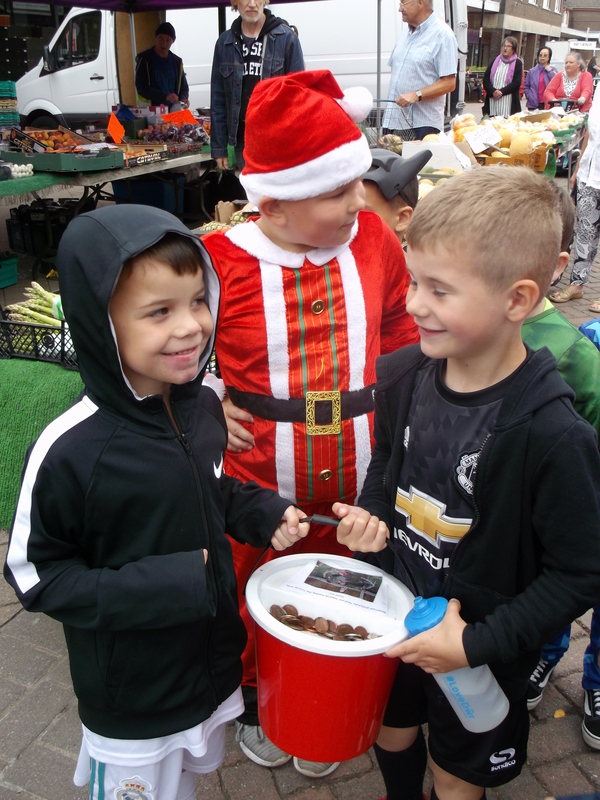 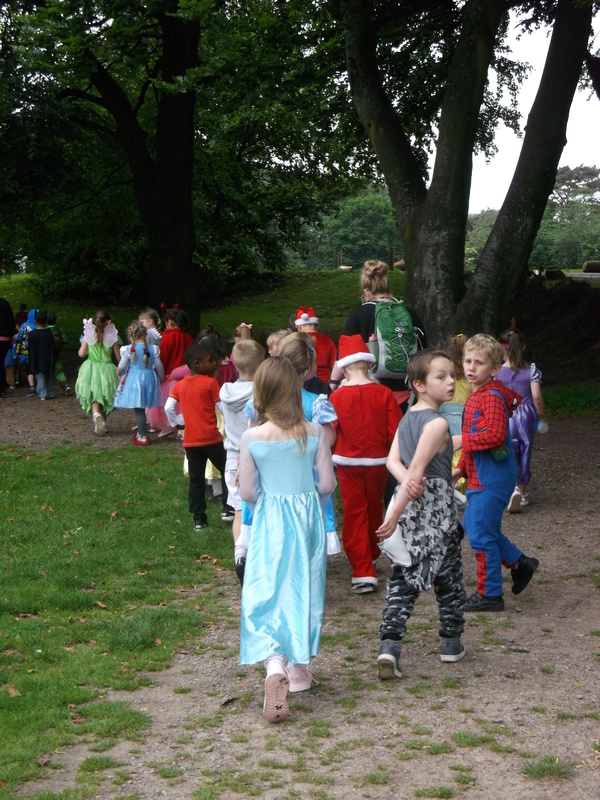 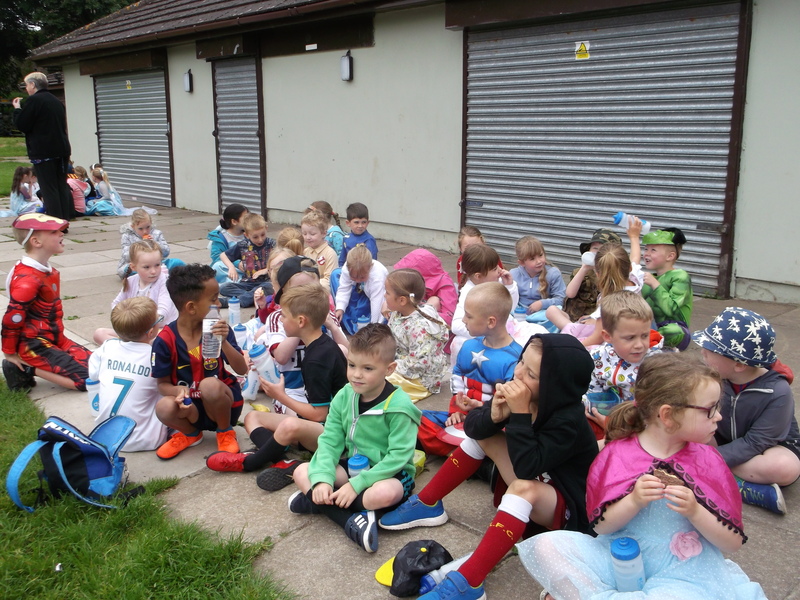 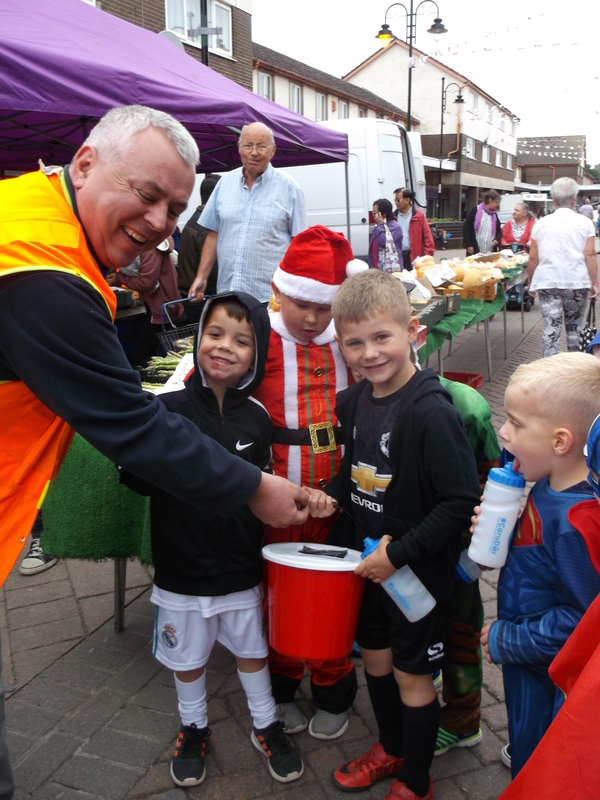 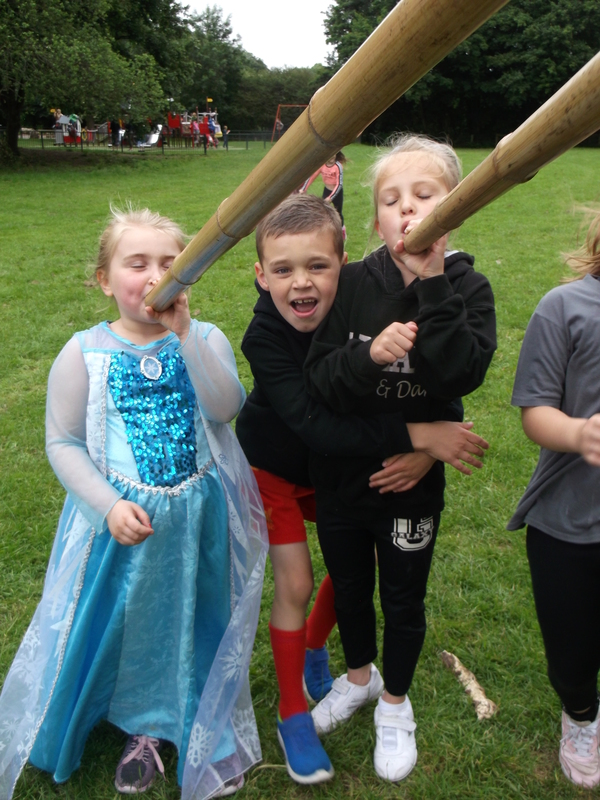 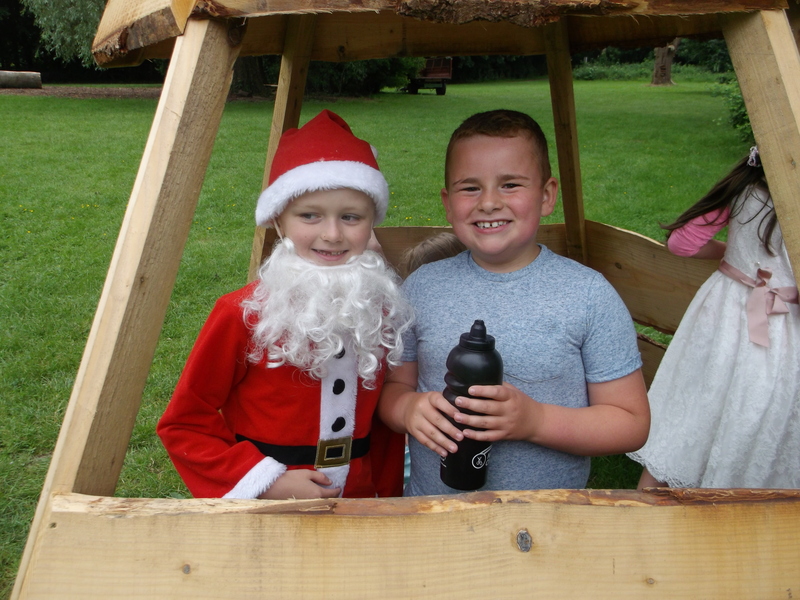 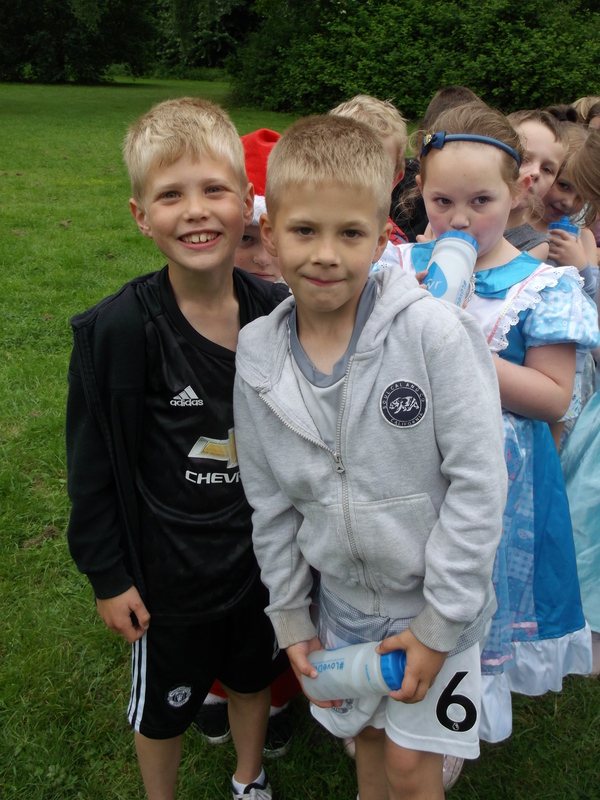 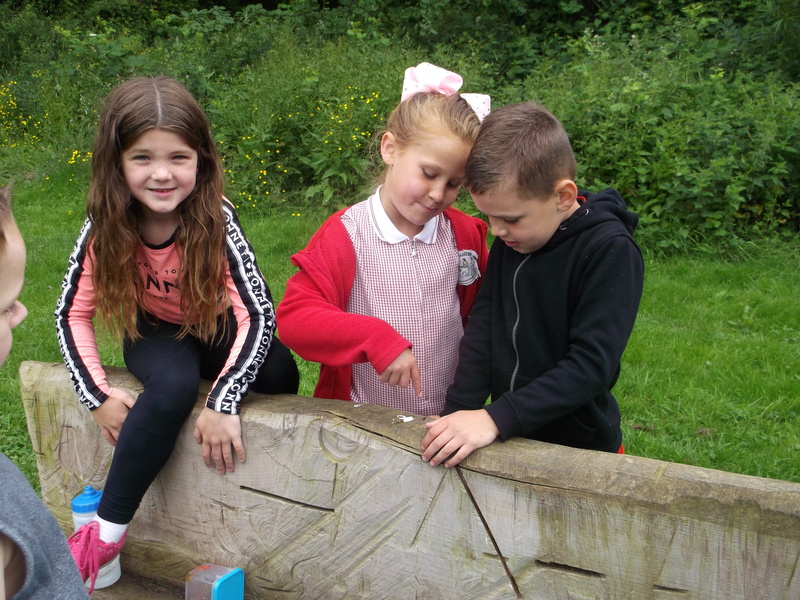 We went on a sponsored walk to Caldicot Castle to raised money for the Foundation Phase outdoor area. 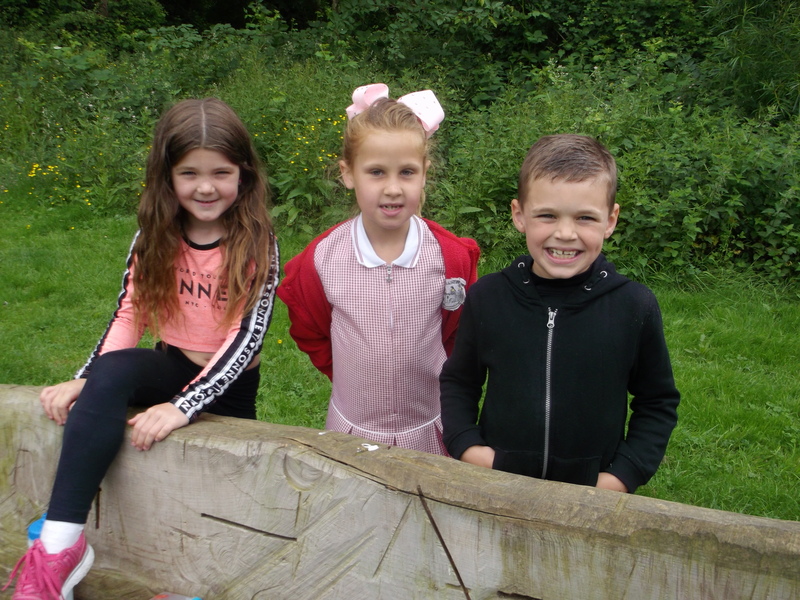 Take a look at what we did for our Land Ahoy Topic.